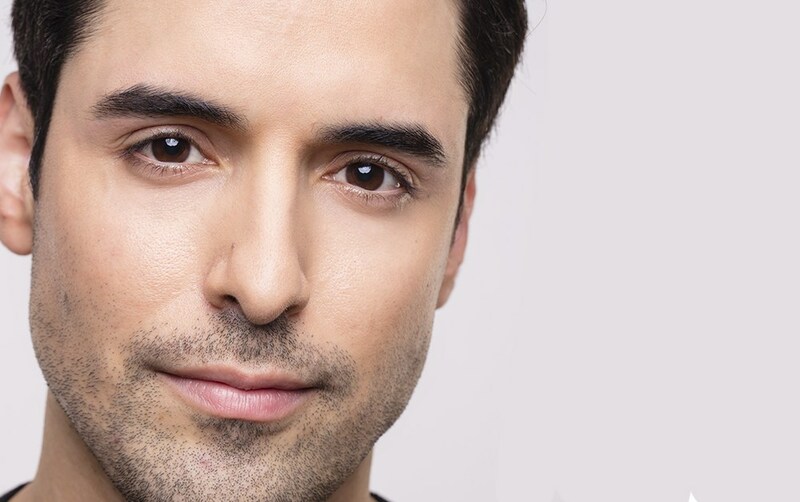 Home | Blog | How Do You Get HD Brows? HD Brows is an in-salon eyebrow treatment with a difference. Our Stylists will work with you to create your desired brow shape that’s totally tailored to you. 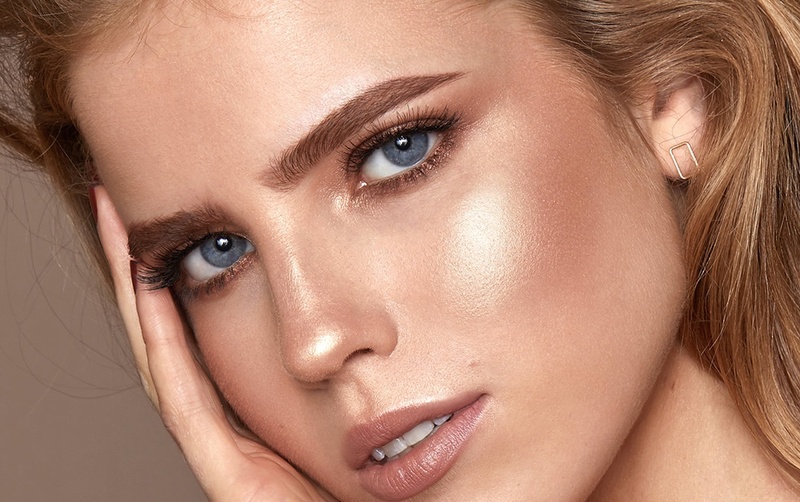 As well as shaping the brow using our exclusive design formula and a combination of hair removal techniques, our unique tinting method and high-quality brow dyes pick up all your fair hairs. This allows us to incorporate them into your brow shape, meaning instantly fuller eyebrows. Around 80% of HD Brows clients are on a regrowth programme. You Stylist will design the brow shape factoring in where we want the hair to grow. They will then finish your appointment by applying make up in these areas so you can see the look we’re aiming for over the course of this programme. The best part is, this is achieved using your natural hair. HD Brows will work for the majority of people, even if you have sparse brows, so it’s always worth having a consultation with a Stylist. 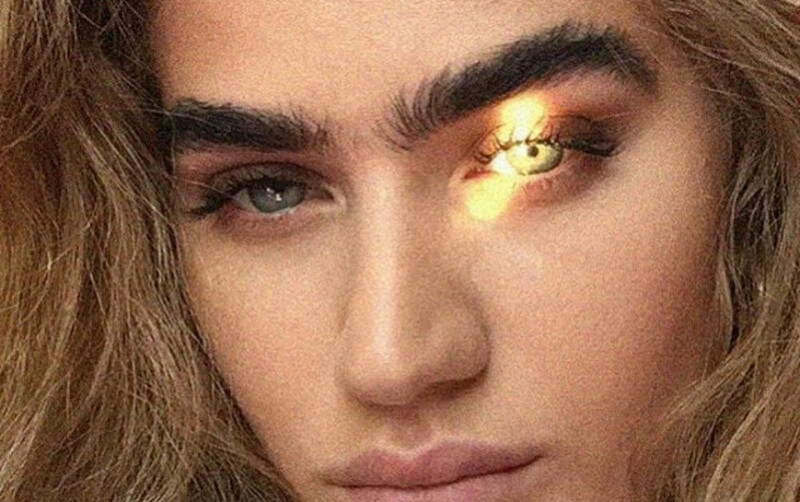 How do I get HD Brows? All brows are unique, which is why when you get HD Brows there’s not a brow stencil in sight! Because of this, HD Brows isn’t something you can DIY. Our Stylists undergo an intensive 2 day course, as well as continued support and the option for further advanced training. They are truly the brow experts and your brows only deserve the best, right? However, you can maintain that post-treatment fresh brow feeling using our range of brow products. With a range of formulas to suit all styles, there’s something to suit everyone. 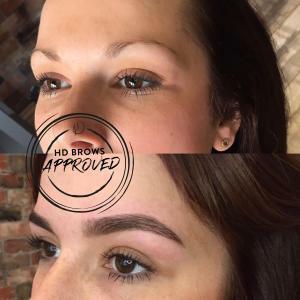 With thousands of official HD Brows Stylists across the UK, you can be sure that getting your dream brows is easier than you think. Just head to our salon finder to find your nearest Stylist.